Put a fork in ‘er, she’s done. 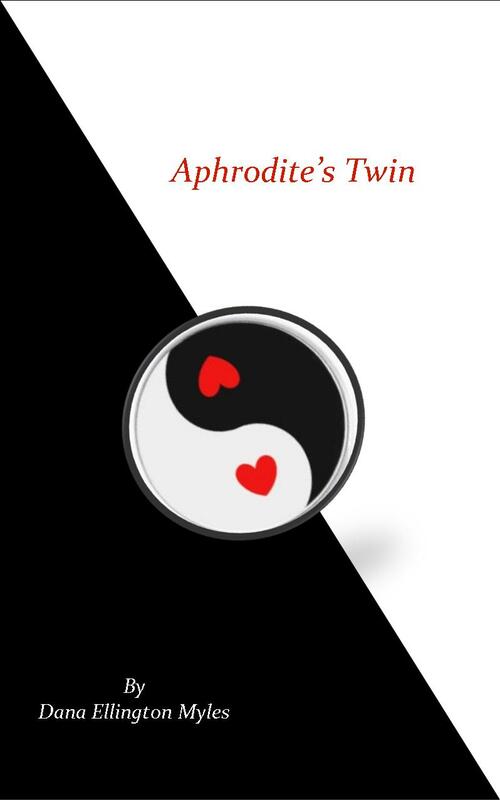 Aphrodite’s Twin is formatted for print!! Recommended for those who enjoy their women’s contemporary fiction a bit outside the box. The eBook will be available first and will sell for $2.99 on Smashwords. I expect the paperback to be available for delivery soon after. I’ll be back with all the links for those of you who want to purchase a copy :-). Whew! So glad that’s done. Now, on to the next…another tome that’s been sitting in limbo for two years. It too will be a ‘outside the box’ kind of publication. I LOVE PUBLISHING MY OWN WORK! Thank you! And I can’t wait for you to read it either ;-).